When Sir Philip Harclay returns to England after a long absence, he finds that his childhood friend, Arthur, Lord Lovel, is no longer alive, and that the castle and estates of the Lovel family have twice changed hands. But a mysteriously abandoned set of rooms in the castle of Lovel promises to disclose the secrets of the past. After a series of frantic episodes and surprising revelations, culminating in a trial by combat, the crimes of the usurper and the legitimacy of the true heir are finally discovered. 'The literary offspring of the castle of Otranto', as Reeve described it, The Old English Baron provides an ambitious rewriting of Horace Walpole's groundbreaking work, transporting the trappings of the Gothic to medieval England. 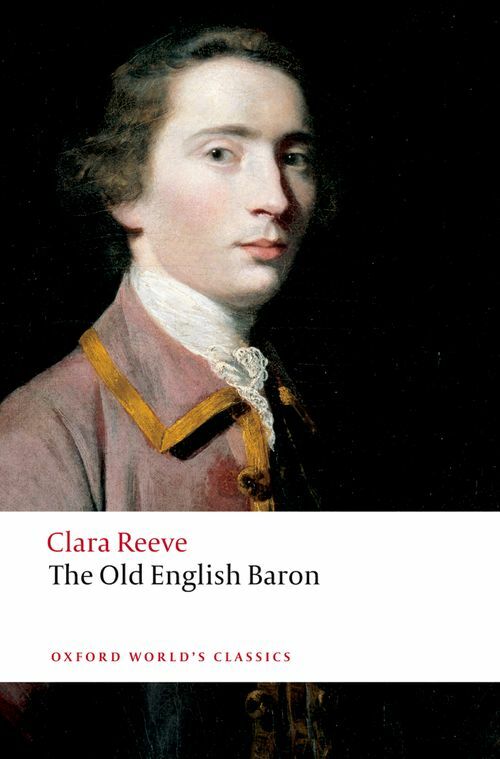 Innovative and original in its day, Reeve's historical romance is increasingly recognized as a major influence on the development of Gothic fiction.